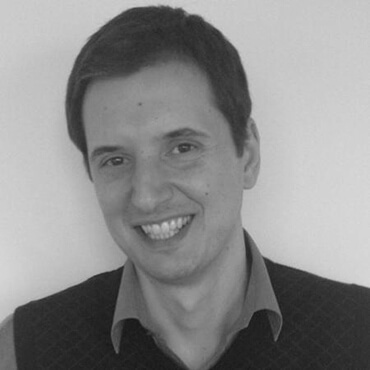 Spyros Magiatis is an entrepreneur with a long experience in designing and developing software products. He is the CTO and co-founder of Workable, a startup that aims to redefine the process by which companies recruit, through a beautifully designed, intelligent and easy-to-use software. In the past, as Upstream Software Development Manager, he played a key role in the startup business development of one of the world’s leading mobile marketing companies. He studied Electronic Computer Engineer and Computer Engineer at the Technical University of Crete.